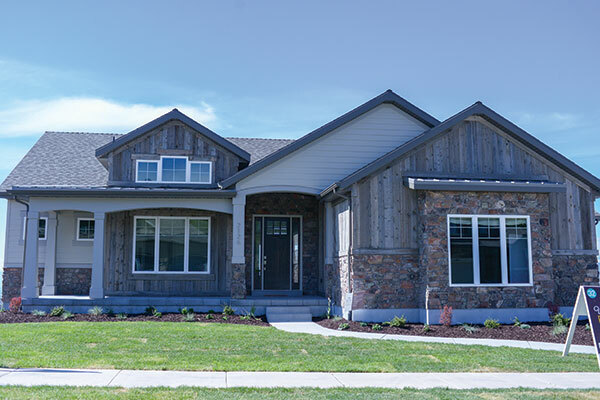 E Builders’ “Modern American Farmhouse” scored big points for curb appeal. Architect Craig Ketterman worked with the Alpine homeowners to create stunning contrast via bright white exterior and black trimmings. The $1.1 million home has six bedrooms, six bathrooms and is 8,809 square feet. Located in Alpine, this Davies Design Build kitchen showcases two hot trends — the contrasting color and the farmhouse sink. 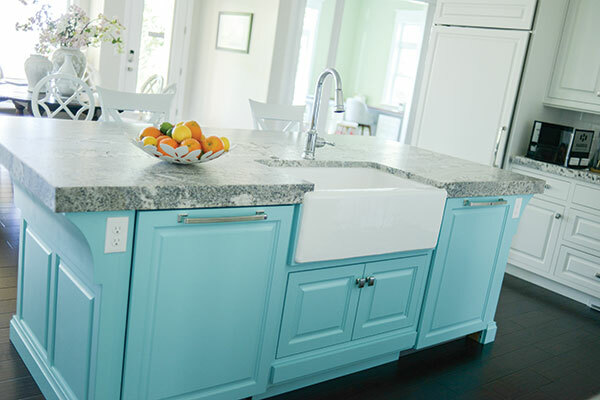 Farmhouse sinks provide easy washing of items like cookie sheets and large pots without awkward splashing. And contrasting kitchen islands? It’s what’s for dinner! Opposite this island is a dining area bathed in natural light let in from gorgeous windows by Jones Paint & Glass. Jones did windows in both of Davies Design Build’s parade homes. 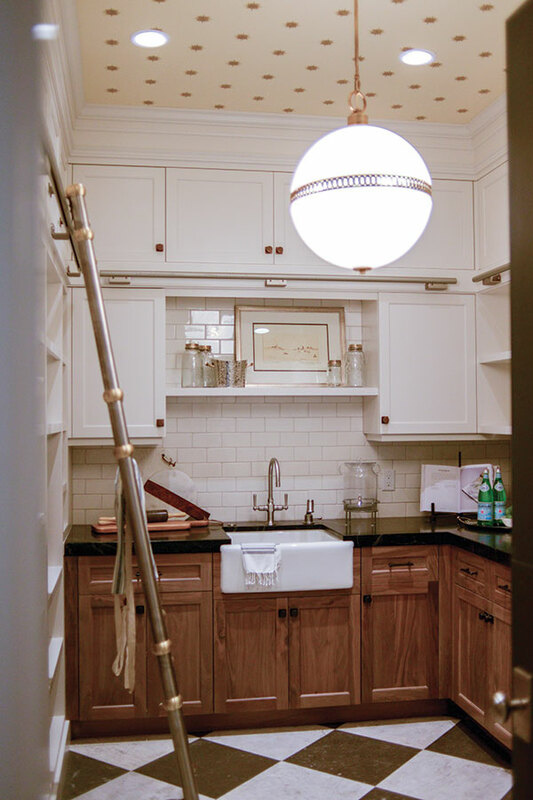 This Highland butler’s pantry serves as a food prep and storage area. The mess stays contained and a stand-up freezer provides easy access for frozen items. 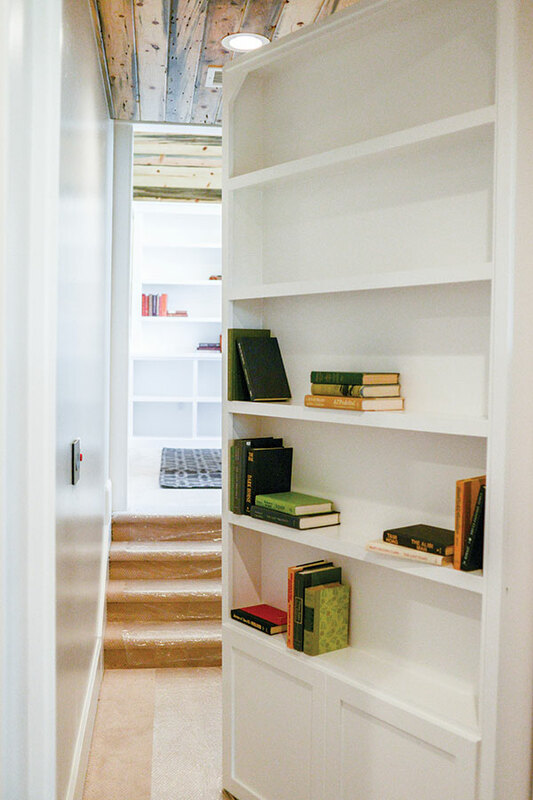 Built by McEwan Custom Homes, this parade entry was titled “French Moderne Manor” and every detail embodies the moniker. 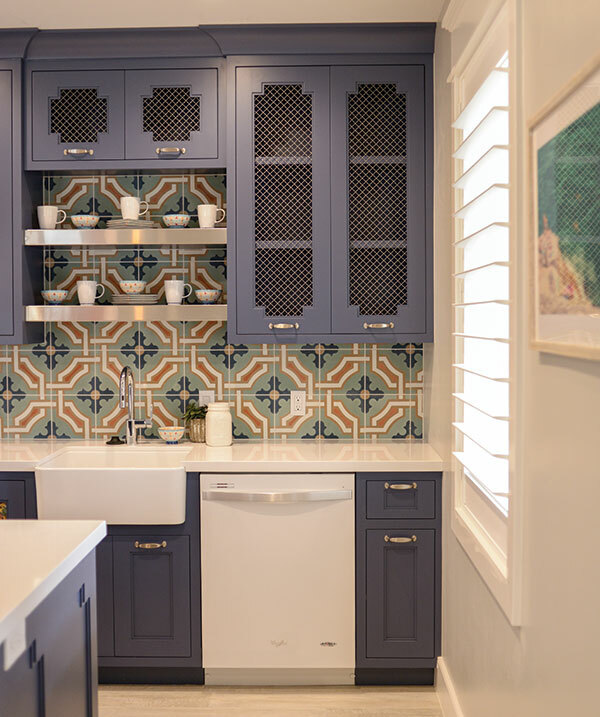 The Millhaven Homes entry in American Fork is a celebration of patterns and blue hues, from the entry to the bedrooms to this basement kitchen. Parade designers this year showcased that blue is the best of both worlds. 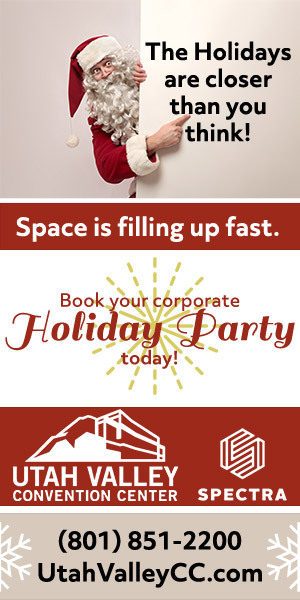 It’s no doubt a color, but it can also act as a neutral. 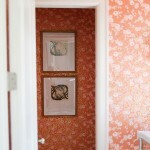 Blue can be used as a base while incorporating other colors like coral and mustard, or it can be used as the main star. 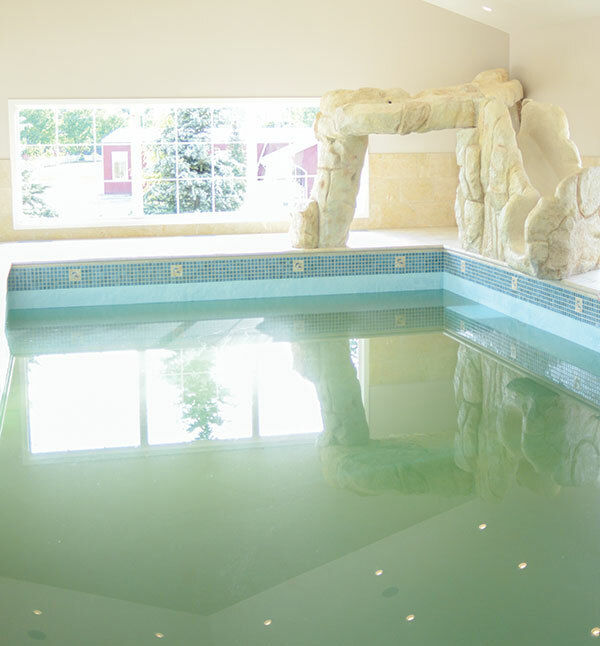 Utah’s flippant weather discourages some from installing a pool, but this indoor swimming hole solves that problem beautifully. 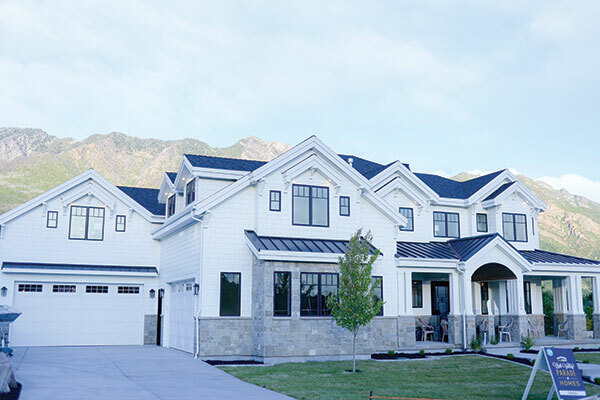 Davies Design Build created this home in Mapleton on a 2.25-acre lot overlooking Mt. Loafer and Spanish Fork Canyon. Painted wood has its place, but so does rustic and reclaimed. Mitchell Dean Homes laid claim on the trend with this unique exterior. Located in Draper, the 4,272-square-foot home features an incredible deck and expansive views. Inside, guests found a cheerful color palette of blue, coral and gray from Osmond Designs. 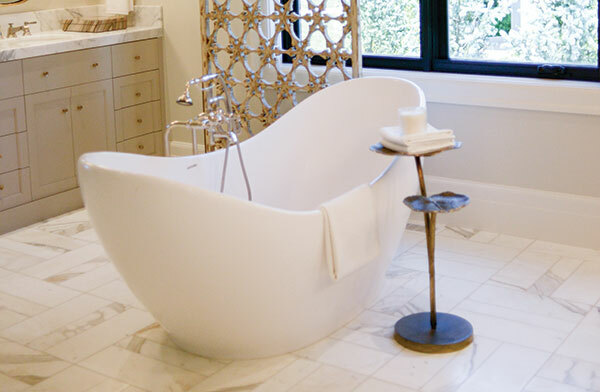 Osmond Designs is a longtime fixture on the parade route and designed three parade homes this year. 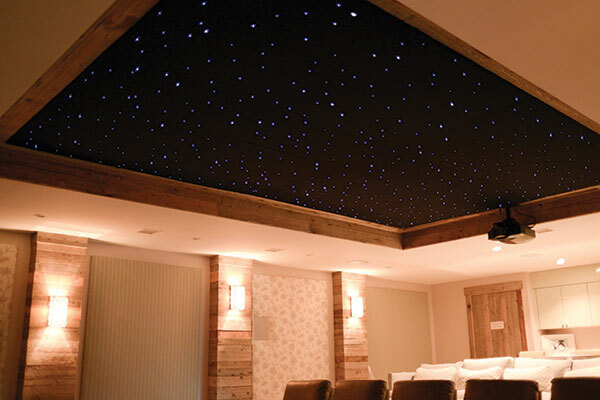 Parade-goers had stars in their eyes for this dreamy theater room ceiling. The Rookstool Residence in Mapleton, built by Davies Design Build, was outfitted with this starry setup by Big Fish Automation. Experts say theater rooms are veering more toward multi-function than a space devoted entirely to watching movies. 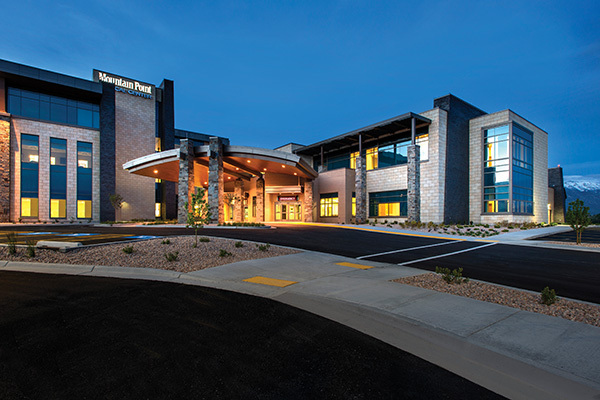 Whether you are gunning for “grandparents of the year” or just have plenty of kids to contain, this trend is right at home in family-friendly Utah Valley. 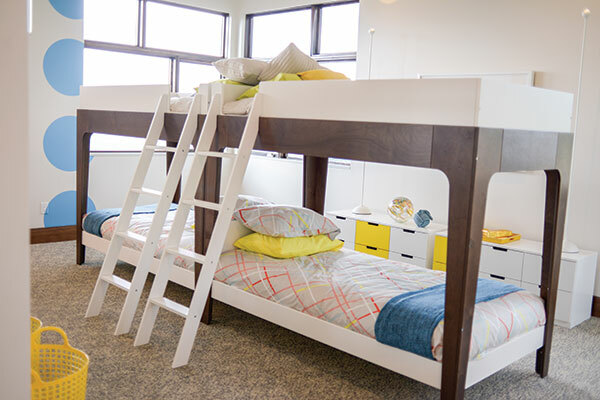 Four parade homes featured this four-bunk-bed setup. This version is found in Magleby Communities’ “Jasmine.” Both of Magleby’s parade homes were part of the new Summit Creek development in Woodland Hills.